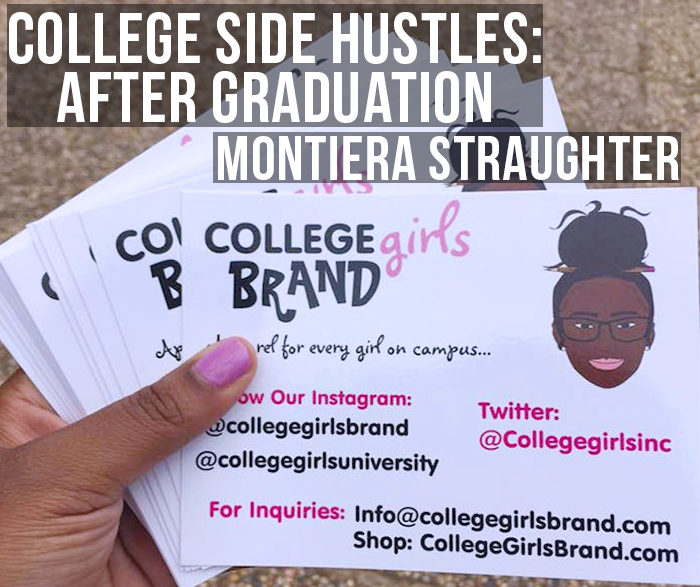 I’m so excited to share another “My College Side Hustle: After Graduation” post featuring Montiera Straughter, founder of the apparel line College Girls Brand! I met Montiera our freshman year at Hampton University when we both lived on the same hallway of our dorm, Twitchell Hall. I remember learning about her College Girls clothing brand shortly after it was launched and being super excited to support when she was selling her first batch of merchandise in our student center. As a college girl myself, I couldn’t wait to wear my College Girls sweatshirt when I went home for break! Throughout the rest of our time at Hampton, I saw how dedicated she remained to growing her brand and it was definitely admirable! 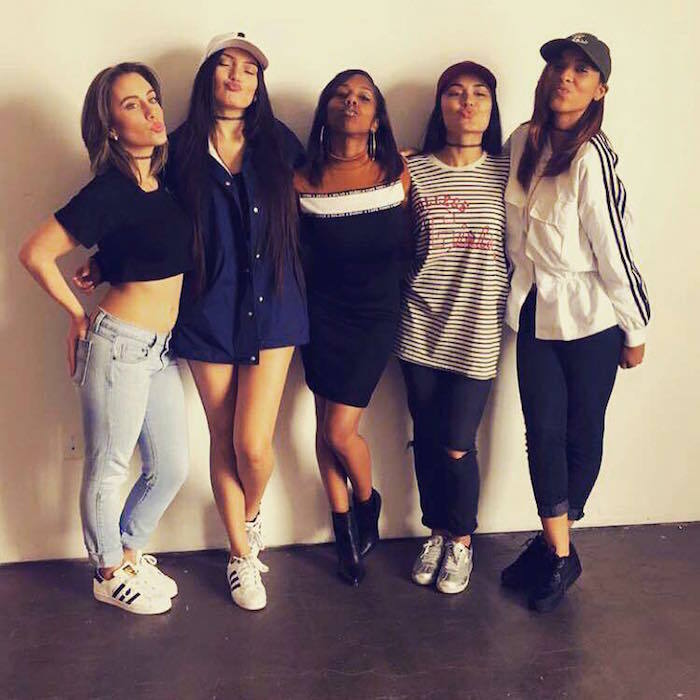 Keep reading to learn how Montie turned her college side hustle into a successful brand. MS: My talent became a hustle when I needed to make more money. I've always liked having the means to purchase whatever I wanted. I did the necessary research to launch a successful brand. I don’t even really consider the College Girls brand to be a hustle, it's more of a passion that just so happens to reward really high! MS: Sometime balancing College Girls and being an actual college girl clashed. I would put my business before my books, which wasn't the best option. At the time, I should've focused on my school work and made my business secondary. I was just filled with so much passion, that nothing could stop me. My brand was literally my life. I would spend sleepless nights researching and developing in order for my brand to grow! PD: Have you kept up with your side hustle now that you’ve graduated? What role does it play in your life now? MS: The College Girls brand is still my entire life. I literally eat, sleep and breathe it! I want my brand to be the best and most impactful it can be. I want girls to believe in themselves through my process. My process isn't always pretty or perfect. As I take this journey to create an everlasting brand, I'm learning so much. Experience is most definitely the best teacher. One day I dream of owning an entire College Girls empire! 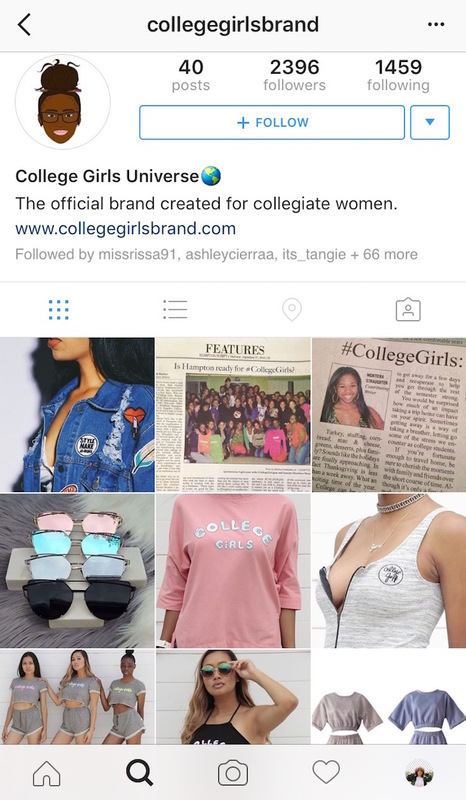 Be sure to check out College Girls at CollegeGirlsBrand.com! I ‘d mention that most of us visitors are endowed to exist in a mdvm parle school fabulous place with very many wonderful individuals with very helpful things.